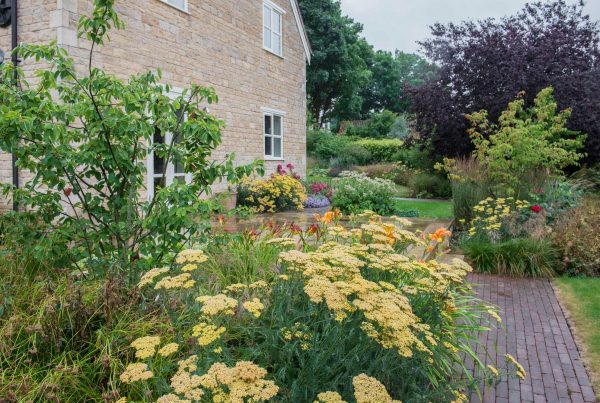 Adam Frost has a passion for horticulture and design and uses his own life experiences for inspiration. 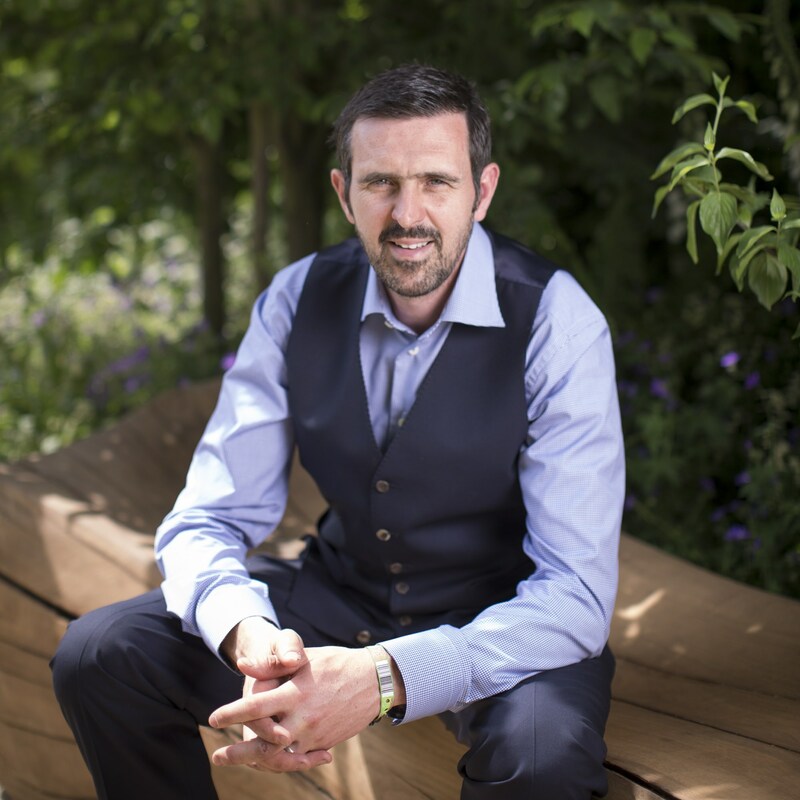 Some of his earliest childhood memories are of being outside, helping his grandparents on their allotment. 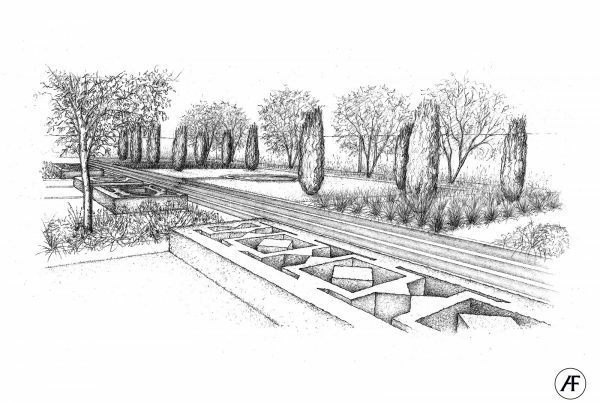 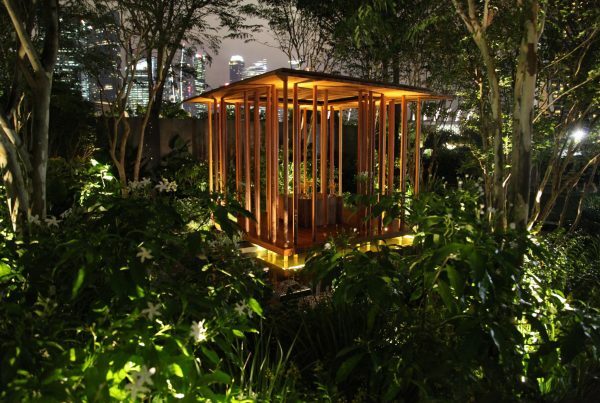 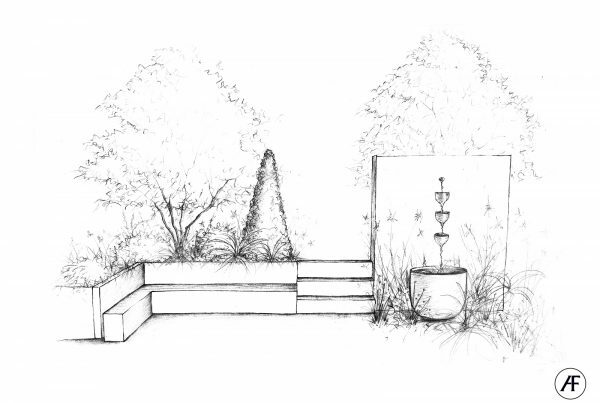 Creative by nature, Adam loves to connect each garden design to its natural landscape and surrounding architecture as well as to the people who are going to enjoy it. 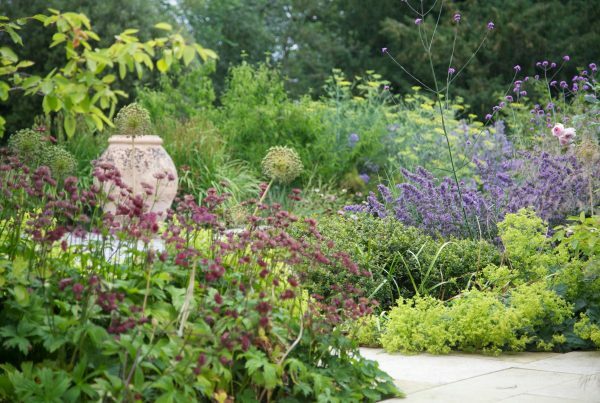 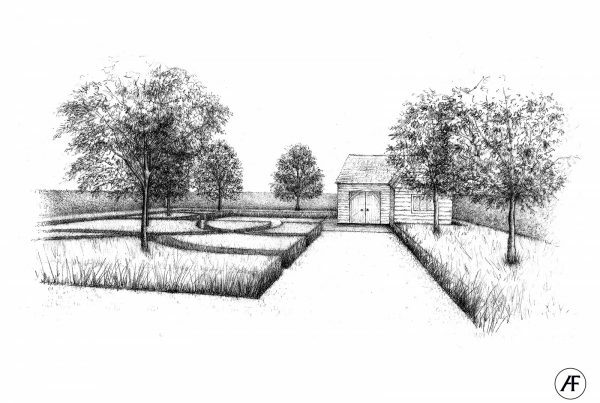 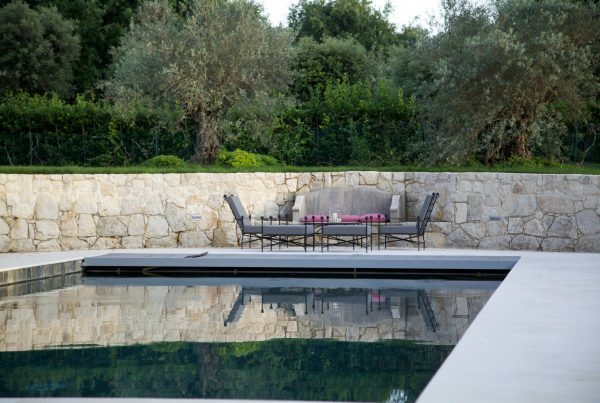 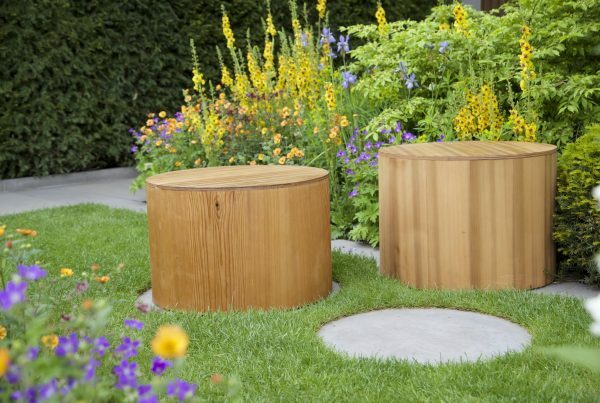 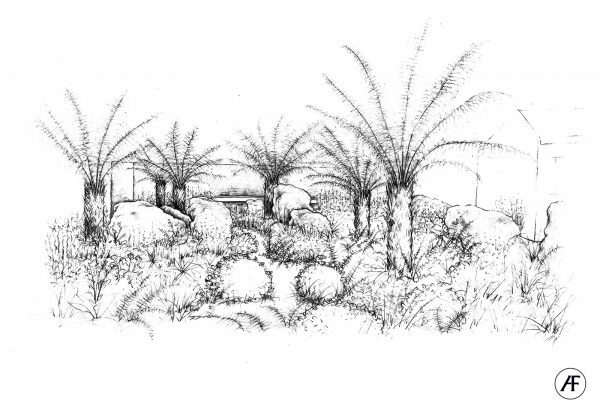 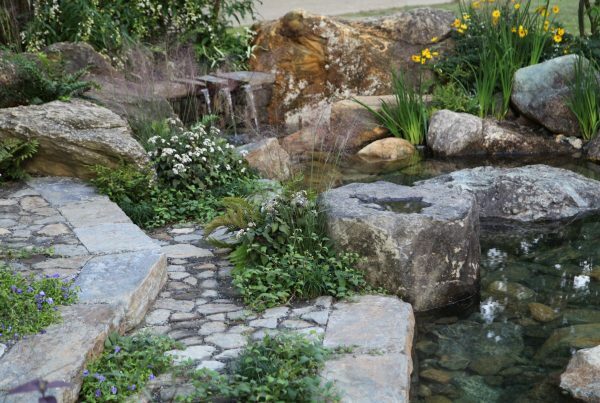 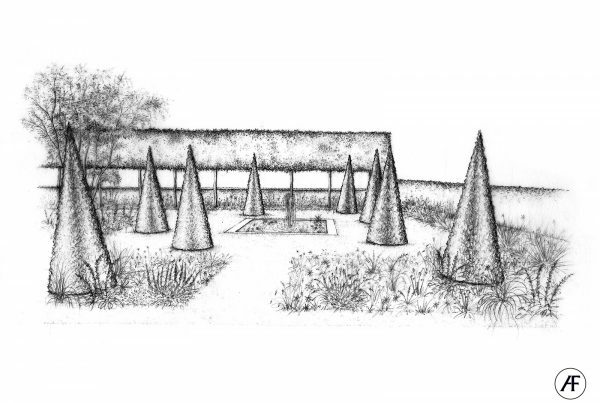 Since establishing his own garden design and landscape business in 1996, Adam has designed gardens across the world; in addition to winning seven gold medals at RHS Chelsea Flower Show. 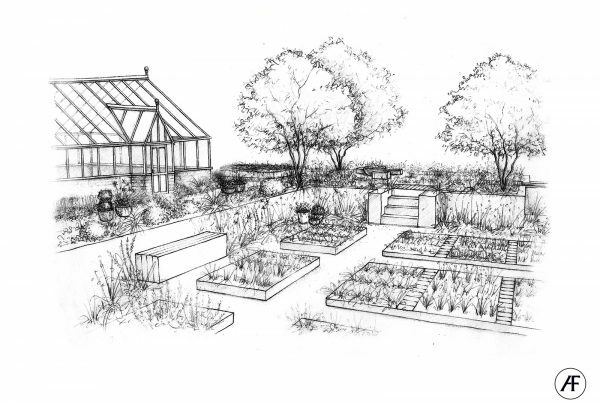 In 2017 he set up The Adam Frost Garden School at his home in Lincolnshire where he hosts informal workshops to gardening enthusiasts.